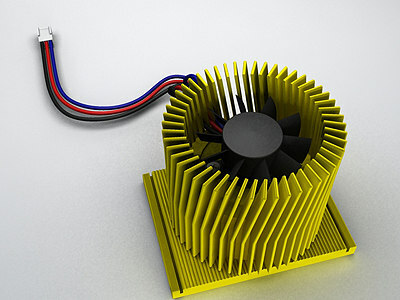 A detail model of an Intel Pentium-4 CPU Cooler for motherboard with Socket 423. 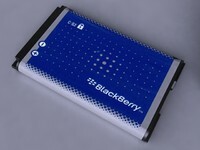 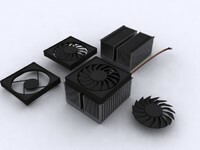 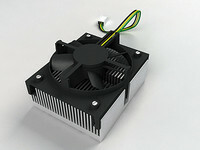 It model contains accurate model of heat-sink, Ball Bearing Fan, and Power Connector. 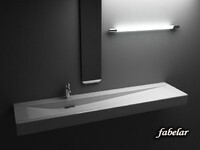 Unless stated all materials are a mixture of 3DSMAX Standard and VRAY. 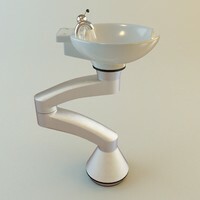 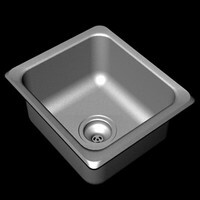 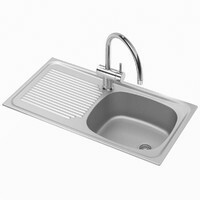 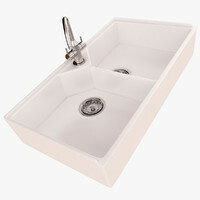 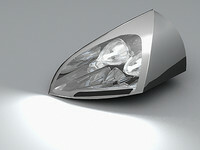 Apart from being VRAY ready this model is also compatible with other 3rd Party Rendering systems and 3DSMAX Scanline.